It’s never too early to instil a sense of independence within your child, be it at home or play school. And while the basic instinct of every parent is to constantly protect and monitor their toddlers every move, it can be counter-productive in their overall growth and development. 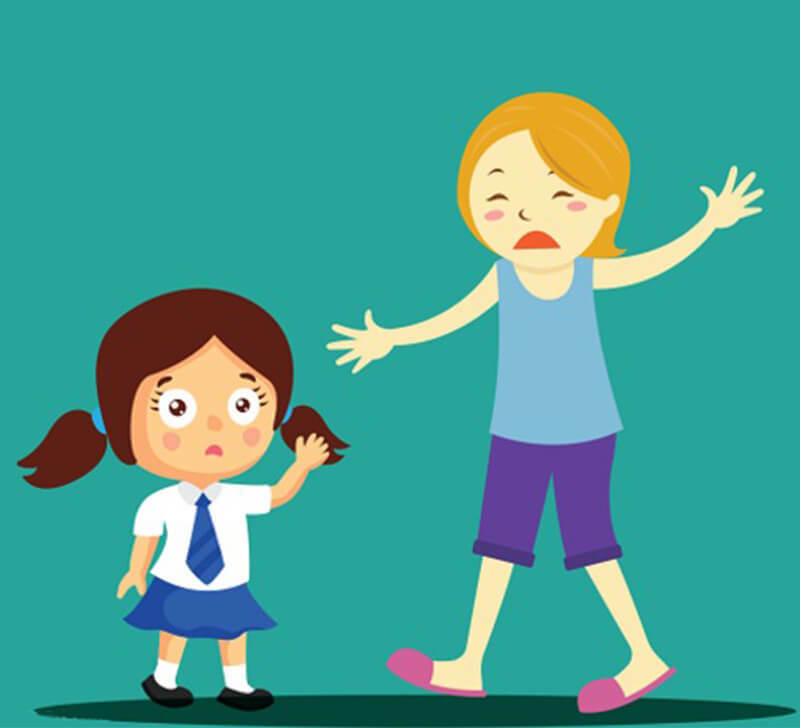 Rather, it’s vital to maintain a healthy balance of holding on and letting go which is an important stepping stone in building a strong personality in every child. This is not necessarily a scary step- but in fact, a very crucial one not only for the child but also for parents as well. It can assist children and parents not only to bond but also share future goals and dreams. Here are a few tips to go about doing just that! Start with small household chores which you think your child can handle. Something as simple as tidying up their room works too. Depending upon the age, it will inculcate self-confidence and assurance from you as a parent. Praise their hard work. Let your child know that you recognize their efforts towards a particular task. It will go a long way in building their self-esteem. Steer them to think for themselves. You can start with small by initially giving them a choice between two things. Children can then identify and express their likes or dislikes, and this aids them to assert themselves. It may be through small gestures seen at their daycare or decisions taken at home. And, over a period of time, you as a parent will realize that they are able to form their own opinions too. Read to your child! Reading is a very important exercise which should be encouraged from a young age. Not only does it strengthen the bond between a parent and child, but also lets them explore their creativity. By opening up the world of books you are contributing to his growing and curious intellect. Allow them to make their own mistakes. As alarming as it may sound, learning from their mistakes will equip them with the best lessons you could ask for. If your child stumbles on a task or is taking way too much time to complete one, be patient. Children learn at their own pace but once they master a task you will be amazed at the end results. So if your child buttons his shirt wrong or the shoelace is tied incorrectly, learn to hold back the enthusiasm to correct them right away. Give them space and time to learn. Don’t aim for perfection. Remember that though each child has a different learning curve, they learn at their own pace. Don’t rush them and don’t expect perfection as they are still young. Instil a sense of exploration. Curiosity is a very useful tool that drives children to think beyond the ordinary. You can help them achieve through projects or their physical environment via visits to the neighbourhood fairs or anything the child has shown an inclination toward. Apart from all this always remember that encouragement in a loving manner is what truly nurtures your child as they slowly but surely discover their unique individuality.